There is a question for you, Why are we so prone to Financial Victimization. There are numerous reasons for this area of weakness as it applies to money. One of the major reasons is education, (the lack of financial literacy is directly related but that is truly by design) we are educated to be financially illiterate. Yes, this sounds like a conspiracy but it really is only an indoctrination into a fractionalized banking system. You must become aware of how the fractionalized banking system works, why it is our economic sanctuary and why every citizen must be kept in the dark as to this reality. We do not have enough time to discuss the overall components and economic philosophy of the fractionalized banking system (members get full access to this information on a regular basis), but you must be aware that this system requires your participation in order to keep what amounts to a sophisticated Ponzi scheme ongoing. The money supply and velocity is predicated upon every American citizen playing their role which is to be in substantial enough debt to keep the scam moving along. We all have credit cards and very few of us bother to be concerned with interest rates or fees, many have mutual funds and other investment vehicles and rarely bother to be concerned with fees, sure we get attracted by ROI which is formulated with some interest rate return. But the reality is the investment is always eroded through inflation and fees. The inflation is a fee charged by the government for the right to keep money flowing through the economy. Its long been a hidden taxation just as regulatory fees and penalties are form of stealth tax. (You and I as consumers always pay the regulatory fees and penalties, we also always pay the expense factors in any investment vehicles). These are simply the costs of doing business and yet there is rarely any discussion or education on these matters within a government sponsored and funded educational system. Public education is touted as free, but its never free, because it is a format for indoctrination into the societal economic habits. Let’s be honest magnet schools and private education far outperform all levels of public education yet the politicians and government is always anti-private education. It has little to do with political ideology and everything to do with governmental indoctrination. The private education often covers such areas as financial literacy and teaches some of the history lessons of the fractionalized banking system (can’t have that, as if too many citizens understood how to truly use money and make money work for them the government would be out of business). 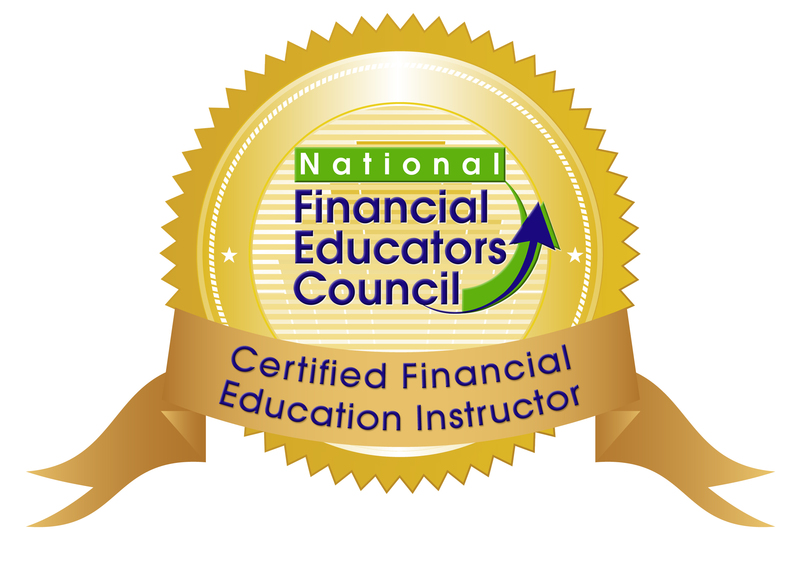 You need to be aware that the initial and most damaging financial victimization you suffer is the lack of education in financial literacy. If you asked 100 people in the street to define money you would be lucky to find 3 who could. If you asked those same 100 if there was any difference between currency and money once again you’d be lucky to find 1.5 who could answer that query. Unaware: We are not aware of that which we don’t know (We don’t know that we don’t know). The educational system should be teaching children how to think as opposed to what to think, and now more then ever in our history the educational system is ramming down what to think with greater zealousness. How do you escape this? Well, you need to become aware of the knowledge you previously have been unaware of and then you need to learn that knowledge and be willing to use it for your benefit. This is what will free you from the never ending cycle of financial victimization perpetrated by a lack of financial literacy. The Advocacy Network is the platform which provides the ongoing education and will fully protect you and your loved ones from all forms of financial victimization. This includes taxes, social security, medicare and other government based financial decisions. The major part of your daily financial decisions have nothing to do with government financial decisions, but together these areas combine to make up your entire financial lifetime. The mistakes we make with money can become life and death issues, they can determine the life experience and life style we enjoy or despise, they will determine the outcome of a lifetime of work, business planning or investment strategy. Money may not be the most important aspect of life but it certainly determines what type of life we experience. Become a member today and you will have the peace of mind that comes with making smart decisions about money in all financial concerns that make up your lifetime. As I prepared for another hurricane here in Florida (I shouldn’t complain as it has been quiet for me since Charley and his 3 companions ran through my backyard in 2004) I felt the usual emotional and psychological pain that comes with the negative anticipation of the oncoming storm. You watch the paths intently ever hoping that there will be an easterly or westerly swing whichever is most favorable for your situation. Typically that makes for a very bitter-sweet request due to the fact that the swing that helps you puts others in the cross-hairs of the storm. 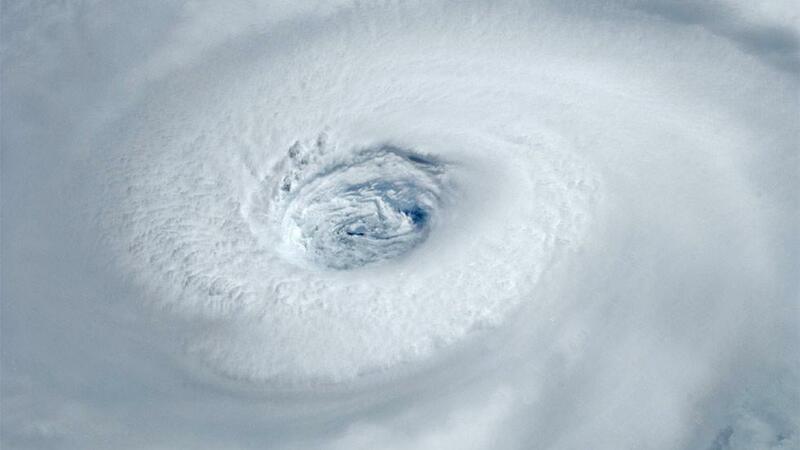 Financial victimization is a hurricane of sorts, its a financial storm that is bearing down on you and your loved ones. The only one who can truly dictate the pathway of this financial storm is YOU. However in order to dictate the direction of the oncoming financial disaster you need the right information at the right time for the right reason. A lifetime is filled with financial decisions, many of which are sadly taken for granted. I say this because each of us is prone to trust authority figures for the right answers at the right time. Yet this is a very thin tight-wire we walk upon when granting our trust to a 3rd party authority. What we tend to do is allow the authority figure to go unquestioned as well as non-vetted. We hear the term vetting in the political world regularly but the concept of vetting is nothing other than executing proper due diligence. The Advocacy Network provides this key element for all our members. Of course we understand that you need authority figures and professionals to help guide and direct your financial decisions. But the essence of financial victimization exists in a sense of shortcuts. We often take professionals at there word without holding them accountable to our own identified personal standard. Take for instance the Sunday visit to a church where one would sit in on a Preacher’s message. During the message the preacher relies on creating credibility with Bible based verses and reinforcement. The preacher then directs your attention to the path they have pre-determined through their credibility. Now this can often times be a very good result yet there are situations of manipulation and misdirection predicated upon the credibility of authority the preacher created. Now, if you go home and research the Bible for the scriptures used as credibility you protect yourself from any manipulation or misdirection. Its the same with any financial decision, both the professional authority and the strategy being presented should be vetted (total due diligence). I am always amazed at how easily a scam, fraud or financial manipulation could have been uncovered before the storm damage was done. This sadly creates a very uneasy conclusion which is that in almost all cases of financial victimization the true perpetrator of the victimization is the victim themselves. To date we have saved our members in excess of $6M and continue to help them all avoid all forms of financial victimization. The process is a combination of self learning, platformed education and personal relationship advocacy. Our process and systems will full inoculate and insulate you and your family against all forms of financial victimization and most importantly allow you to consistently make smart decisions about money without the fear of loss. Don’t sit in front of the fire place and say give me fire and I will give you wood. It doesn’t work that way, in fact it is that very mindset that allows financial manipulators to position you for for victimization. Take control and mandate that no one will ever be able to victimize you financially. You can take this step by simply becoming a member of the Advocacy Network today and establishing your personal relationship with a Financial Concierge.